We are your locally florist for flower delivery to Glen Waverley & surrounding. Are you looking for the best florist to send your flowers & gifts to Glen Waverley , and nearby city areas ? 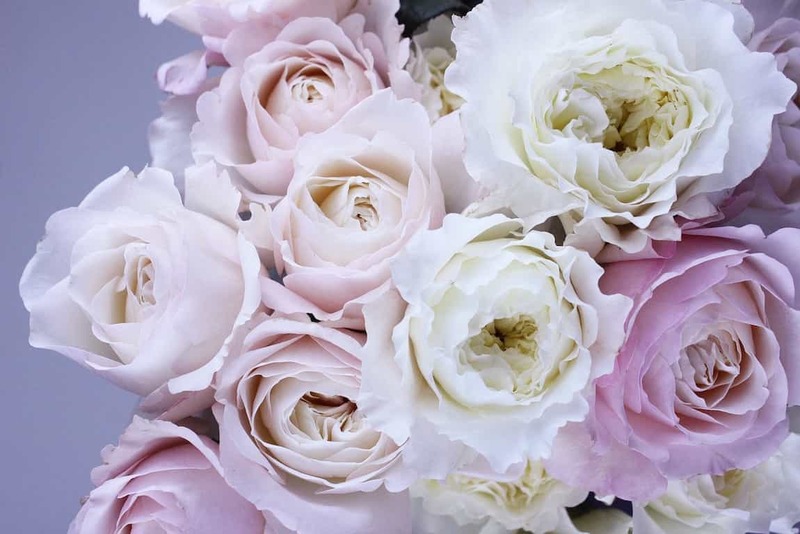 We are based & operated Melbourne florist, all our flowers & gifts are all fresh made by our stylish florists and get it delivered the same day to your destination. Laura Florist and Gifts, is a Melbourne based florist specialized to deliver daily fresh made flower bouquet, flowers in-a-box, vase arrangement, donut bouquet, or edible hamper gift pack for you. We do believe that the freshness is the core to made your gift stunning - no matter they are flowers, donut, or cupcake. We follow this simple principle to run our business. Therefore we don't keep much stocks at our workshop, and prefer to do market purchasing every early morning from our supplier. You can imagine a big smile on the recipients face when they are receiving the fresh flower bouquet, or fresh edible gift pack. We offer FREE same day flower delivery over 300 Melbourne suburbs, our friendly courier team get your flower delivered before 5pm. If you have special requirement such as late drop off , Sunday delivery , etc , welcome contact us for special arrangement. Glen Waverley is a South Eastern suburb 19km from Melbourne City. In 2013, Glen Waverley had seventh highest number of over 1 million house sales in Melbourne, and became the second largest property market in Australia. The most business activities around the train station and the Main Street - Kingsway, full with Asian restaurants. Nowadays, the Kingsway becomes a vibrant dining and also entertainment area. The Glen, is the local shopping centre recently has been redeveloped. The Glen has the most significant retainers to supply local people needs. This suburb is also a large branch of the Monash Public Library Service. Construction of a 10-storey apartment, retail , office and parking complex between the railway station and Kingsway. The suburb also has numerous churches, and is home to the Victoria Police Academy, which occupies a former Roman Catholic seminary.